13hp Electric start Kawasaki Engine EPA & UL Approved. Polishing, Burnishing Pads are available for sale in Natural Blend Tan, Aqua or White . 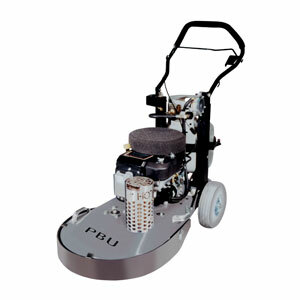 LENGTH: 51.5" WIDTH: 23.3" HEIGHT: 43"
* Please call us for any questions on our polisher burnisher propane hi speed 21 inch rentals in Portland OR, Gresham OR, Milwaukee OR, and surrounding metro area.